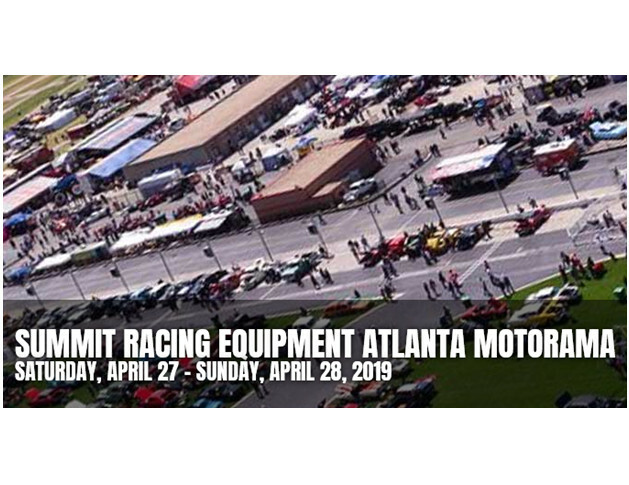 The Atlanta Motorama is a two day event located at the Atlanta Motor Speedway in Hampton, GA that will feature a number of interesting events and exhibits through-out both days. 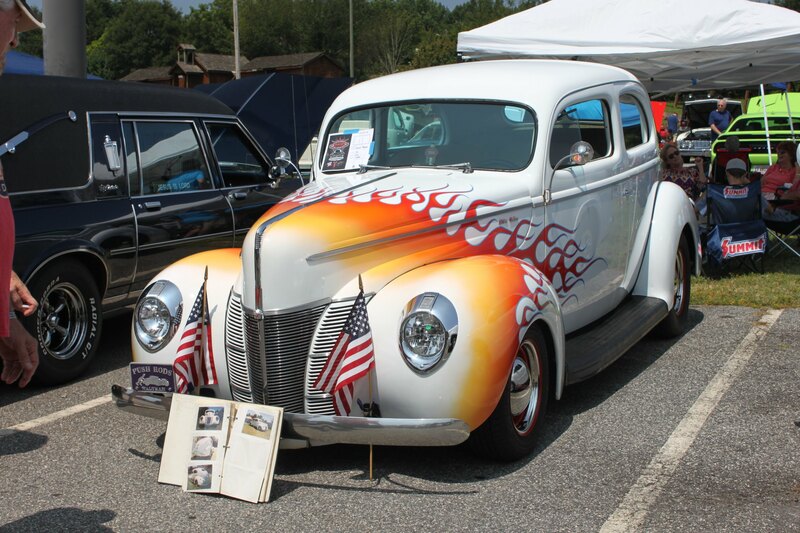 For those of you that would like to join us for the cruise to the Atlanta Motorama, we will be leaving the parking lot next to the McDonald’s located at the intersection of Pleasant Hill Road and I-85. The cruise will leave at 8:30AM on Saturday, April 27. 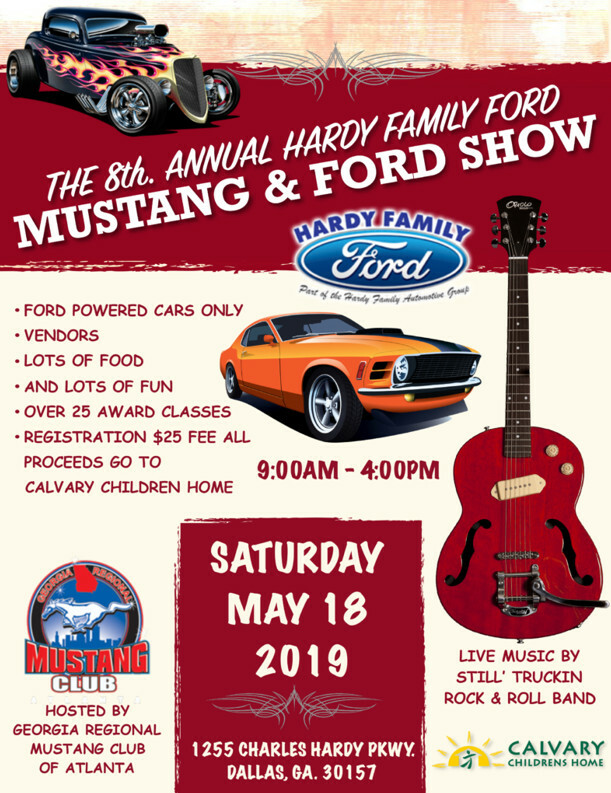 Please let Steve Harrison (steve66shelby@gmail.com) know if you plan to join the cruise so we know to be looking out for you. 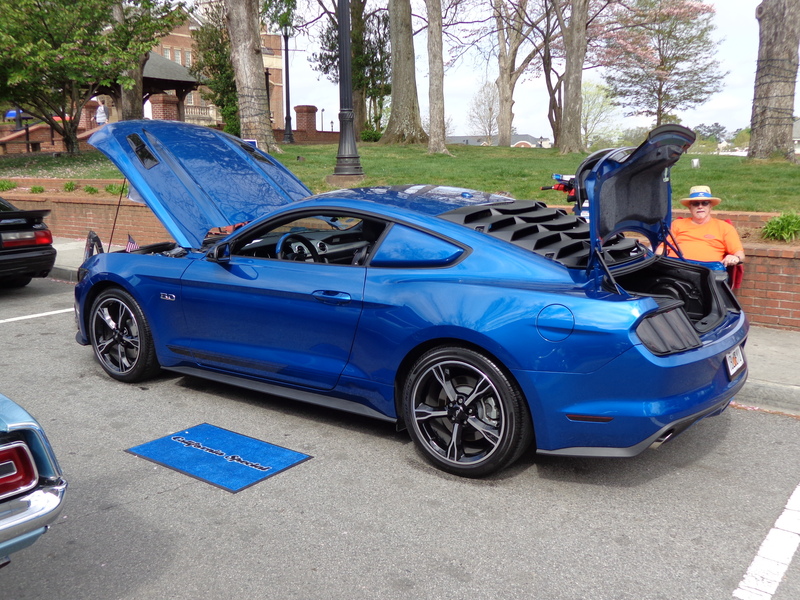 If you will be attending the Motorama, but not cruising with the group, when you arrive please tell the Motorama entrance personnel you are with the NE Georgia Mustang Club. 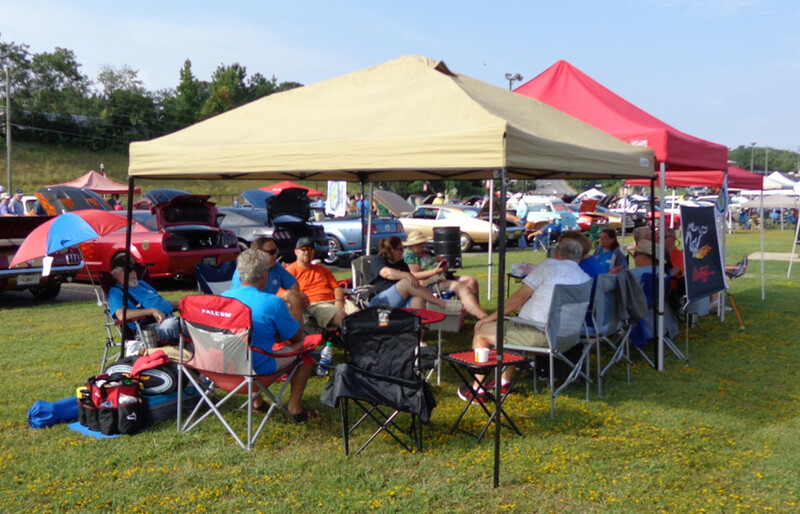 We are scheduled to have club parking in a designated area and the personnel will direct you to the reserved club parking area. 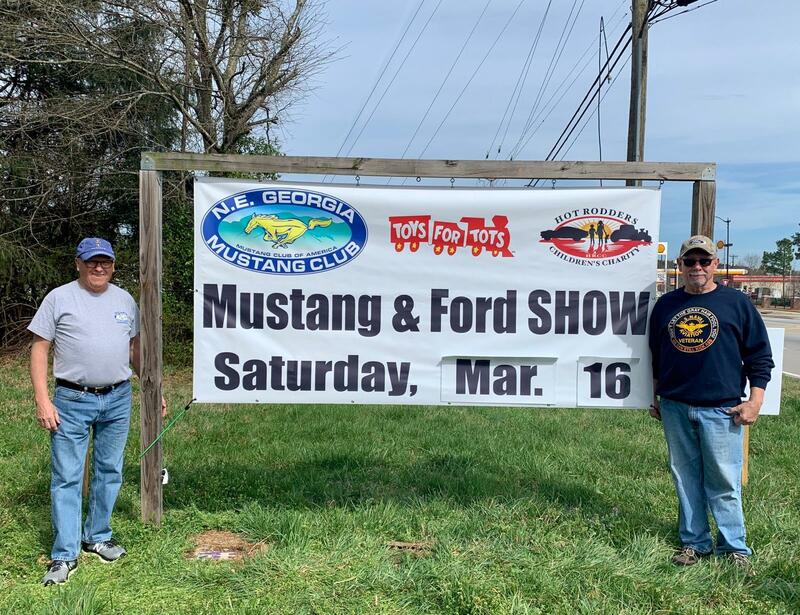 Mustangs have been selected as one of the featured car groups, as such the NE Georgia Mustang Club will be among other Mustang clubs at this show. 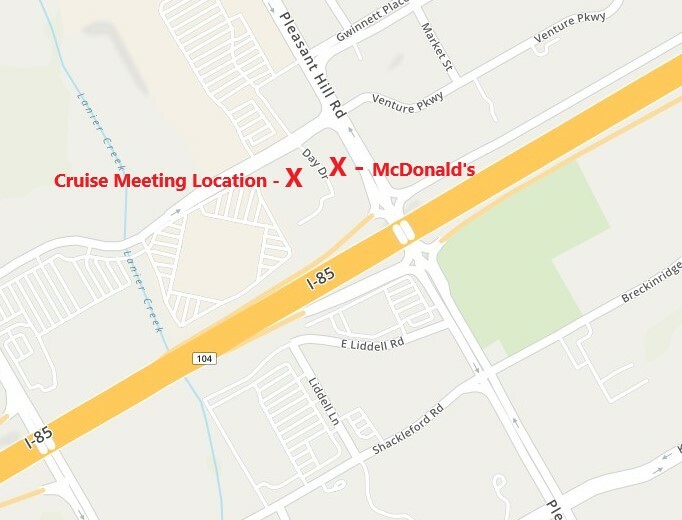 Several of our club members have reserved motel rooms at the Hampton Inn Atlanta in McDonough located at 250 Avalon Court. Come join us for one or both days! 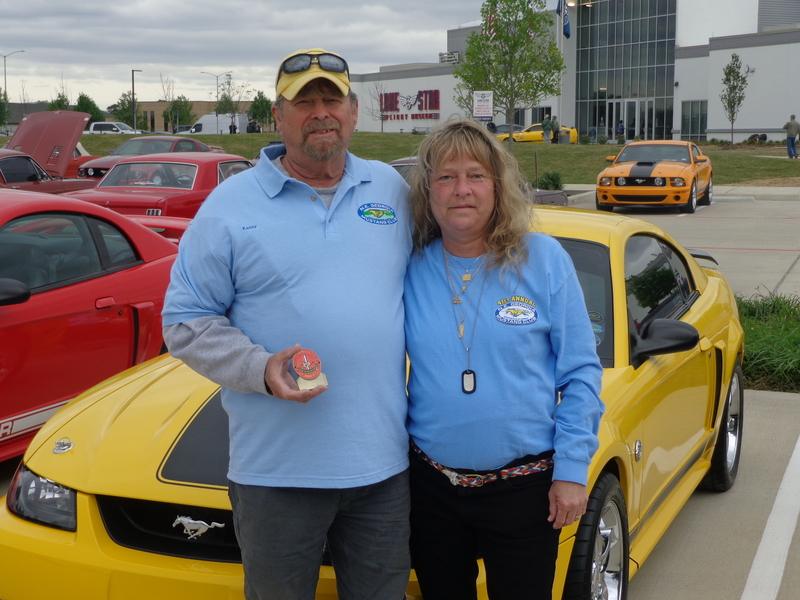 Congratulations to Kenny and Lisa for being awarded the MCA Red Grille Medallion for their 2004 Mach 1. 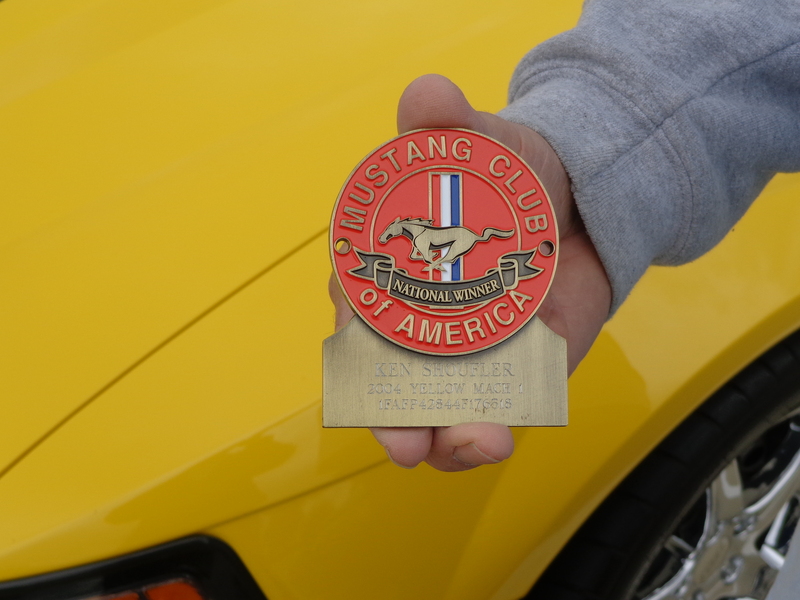 In addition to the Red Grille Medallion Award, they also received a Gold Award for the Houston show. 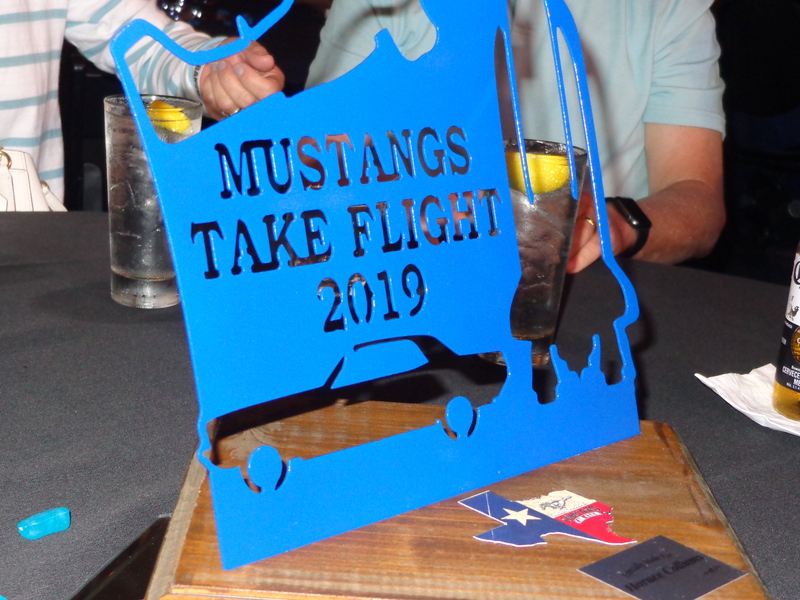 When you attend a National event you will earn 2 points for your Mustang when receiving a Gold Award (1st) and 1 point for a Silver Award (2nd) at that show. 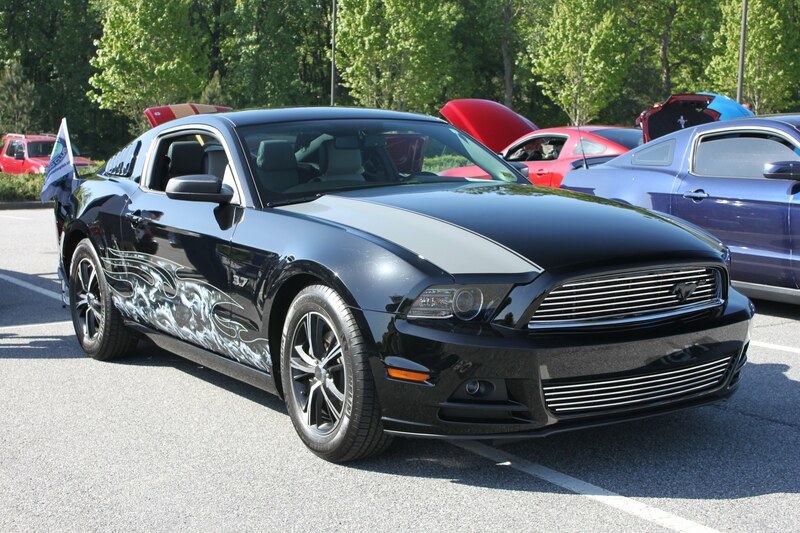 When you attend a Grand National event you will earn 3 points for your Mustang when receiving a Gold Award (1st) and 2 points for a Silver Award (2nd) at that show. Once you accumulate 20 points then you simply need to fill out the form (typically in the MCA magazine) and submit it. It takes a dedicated individual and/or individuals to achieve this recognition which only adds to the awards prestige. 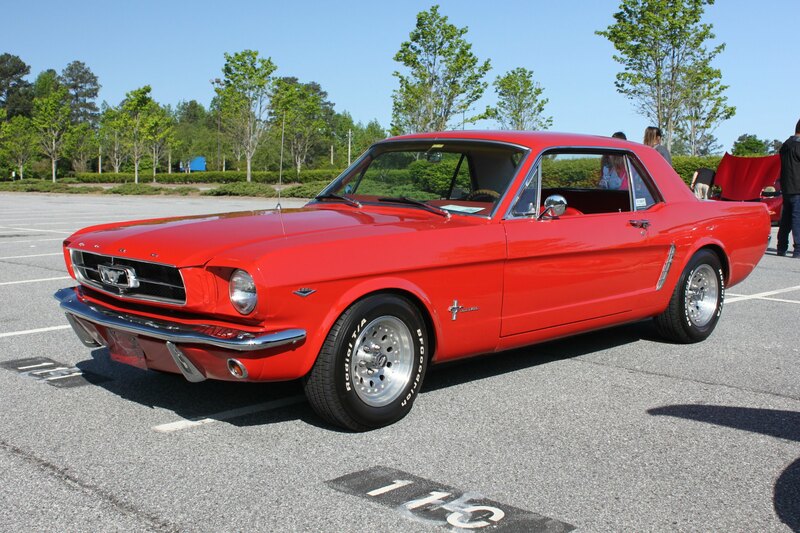 Again congratulations to Kenny and Lisa as it has been several years since a NE Georgia Mustang Club member has received a Grille Medallion.